Responsive Design- What exactly does this mean? Today, the internet is accessed by various mediums including mobile devices. By responsive design, we mean to get a design for your website that adjusts to all mediums it can be opened for, it is also known as optimizing your website. This will make it easy to read and engage your audience on a workstation or a mobile phone. Call To Action- Most websites have a lot of information and graphics which may make it look very tech savvy but if it is not serving the purpose of generating leads for your business it is pointless. Make sure that you have a call to action feature which is inviting the audience to directly engage with you as they read your content. Keep it Simple- You must remember the average IQ of the world is around 82, which comes under DULLNESS! Keep your website content simple with easy features so as to reach the widest audience. Don’t use too many colors and graphics as they may distract the attention of your audience from your primary motive of interacting with them. Make sure the language is easy to understand with simple features to navigate through your page as not everybody is very tech savvy. Good Content- Good, effective and clear content writing is the basic requirement your website should not overlook. By good content, it means keeping your information exciting but clear with easy language that covers the widest possible audience. Don’t try to be too flashy with words that most people won’t understand and make sure you know the demographics of people you are targeting. Professional Pictures- It is an old saying that a picture is worth a thousand words. Don’t just download low-resolution pictures from the web; look at hiring a professional photographer and using exclusive pictures for your website. A little investment for the right things will go miles in serving you in the long run. 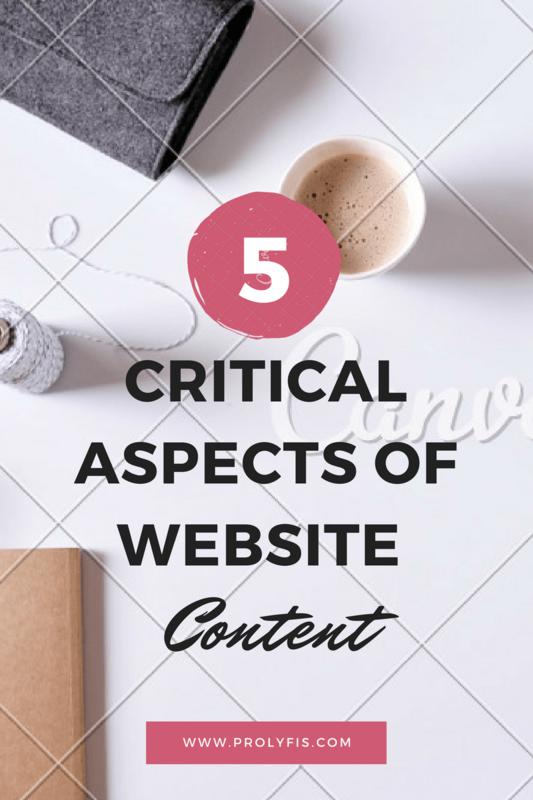 So, apart from good content writing, if you remember these points you are sure to have an effective website that will generate leads and business while guaranteeing you a successful enterprise.